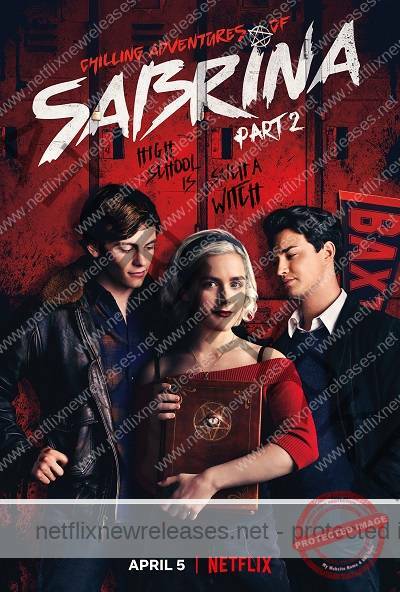 Chilling Adventures of Sabrina Part 2 is finally available for fans to stream right now on Netflix! Chilling Adventures of Sabrina Part 2’s Netflix Release Date is April 5, 2019. If you like what read about Chilling Adventures of Sabrina Part 2, please remember to share Netflix New Releases on Facebook, Twitter or wherever you guys want it’s all appreciated.